Water quality is critical to environmental and ecosystem health. By monitoring water quality, researchers, scientists, and regulators can understand the impact of human activities, seasonal fluctuations, and weather events. Water quality data helps inform sustainable decision making and comprehensive regulatory policy. Environmental water quality refers to the chemical, biological, and physical properties of water. Parameters such as pH, conductivity (or salinity), and dissolved oxygen can be measured to characterize the chemical qualities of sample water. Sampling, continuous monitoring, and remote monitoring are all used to collect water quality data. Environmental monitoring programs are typically specified and or managed by water resource control agencies at a local, state, and national level. Sensorex specializes in the design and manufacture of water quality sensors, including many of the electrochemical sensors used in environmental monitoring applications. Our OEM partners use our sensors in turnkey environmental monitoring systems, such as integrated observation platforms, environmental monitoring buoys, and multiparameter sondes. Our laboratory style pH and oxidation reduction potential (ORP) sensors are frequently used as part of multiparameter sondes for environmental monitoring applications. With standard 12mm x 150mm polymer bodies, these durable sensors can easily fit into a titanium sonde housing or observation platform manifold. Conductivity is a measure of the number of ions in solution and is frequently monitored in environmental applications. In some cases, conductivity measurements can be converted to salinity. Sensorex offers contacting conductivity sensors for freshwater applications as well as toroidal conductivity sensors for applications with high ion concentration, like ocean monitoring. 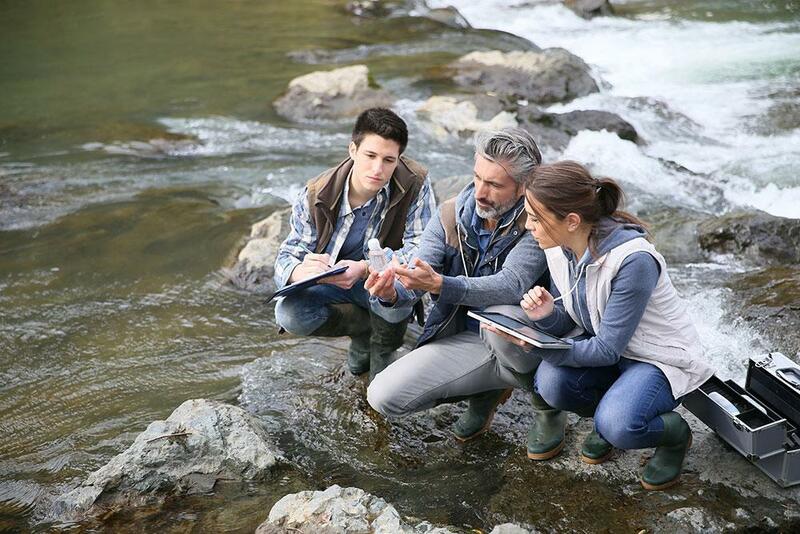 Our expertise in the development of custom pH, ORP, conductivity, and dissolved oxygen sensors has made Sensorex a trusted design partner for leading environmental water quality companies.